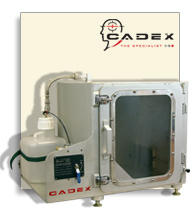 Chamber for Gases and Fine Dust Particles. 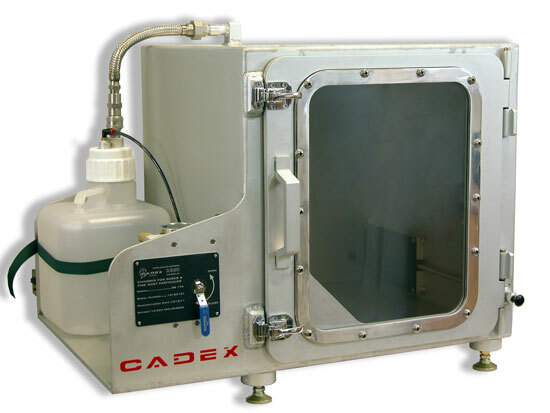 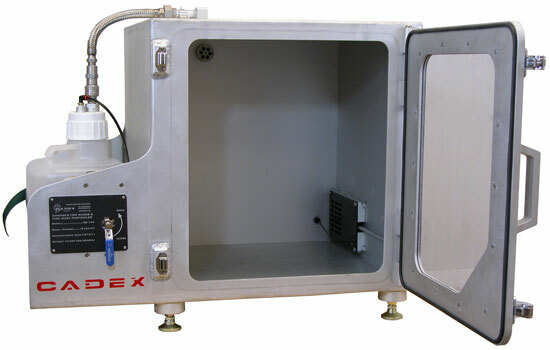 This Chamber is designed to test for protection against gases and fine dust particles, according to the EN168 standard, testing procedure #14. 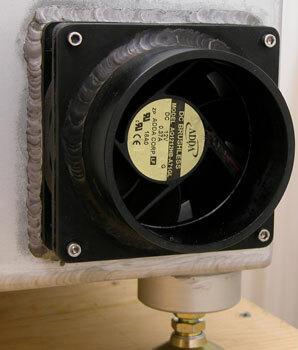 Interior dimensions: 22” X 22” X22”.